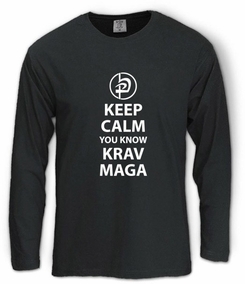 This basic high quality Keep Calm You Know Krav Maga Long Sleeve T-shirt is made from 100% High quality combed cotton. 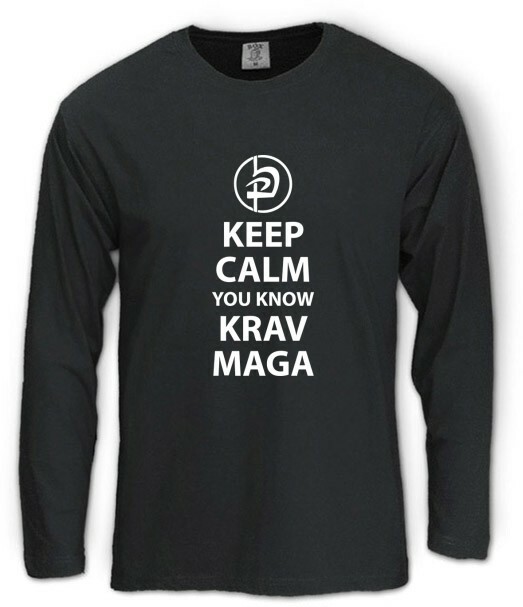 Our t-shirts are made of 100% cotton and are long lasting with bright colors. Our products are all designed and printed in Israel.